Welcome to the sunny side of the Zugspitze! Our ski resort, certified for its family friendliness, begins directly in the village. 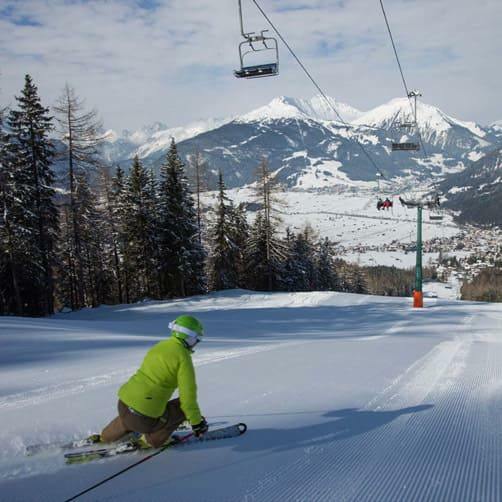 It offers skiing fun for young and old on perfectly groomed pistes. Traditional huts and well-kept restaurants are located directly on the slopes and pamper our guests with culinary delights in front of the fantastic backdrop of the Zugspitze and with a view of the valley basin of Ehrwald, Lermoos and Bieberwier. 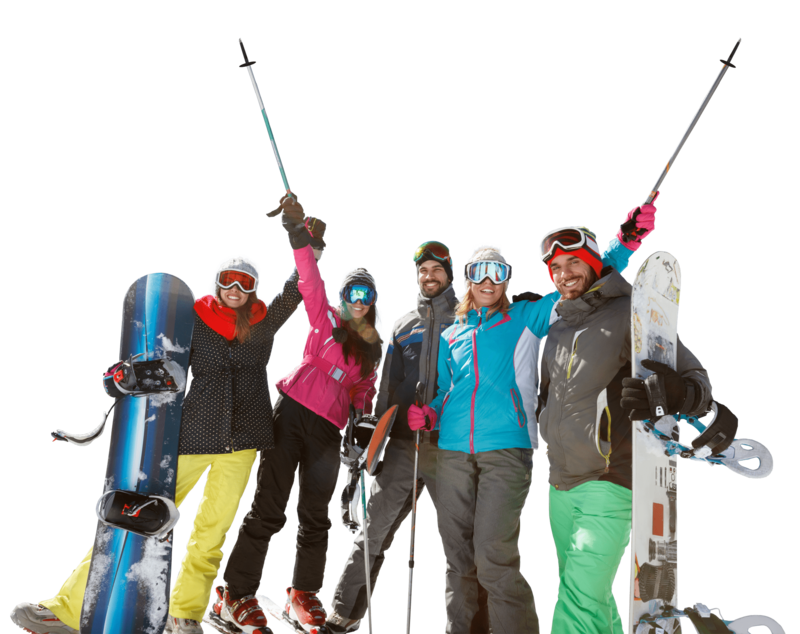 Skiing as it should be - all-round enjoyment for family and friends! The Ehrwalder Wettersteinbahnen ski resort can be reached quickly and toll-free from Augsburg, Ulm and Munich. We care particularly about families with children. There are a lot of highlights for children to discover. Regardless of big or small kids, there is something for everyone. We have been put through our paces by an independent testing institute and have received the official certification "Family-friendly ski resort": We look forward to many happy children and families that are looking for adventure. 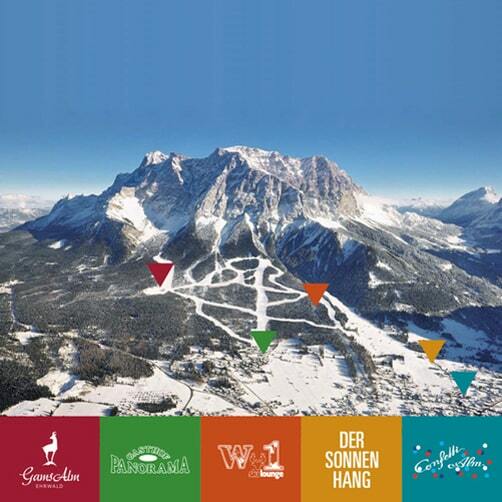 Your Ehrwalder Wettersteinbahnen ski resort faces south-west with ski pistes for all skill levels. 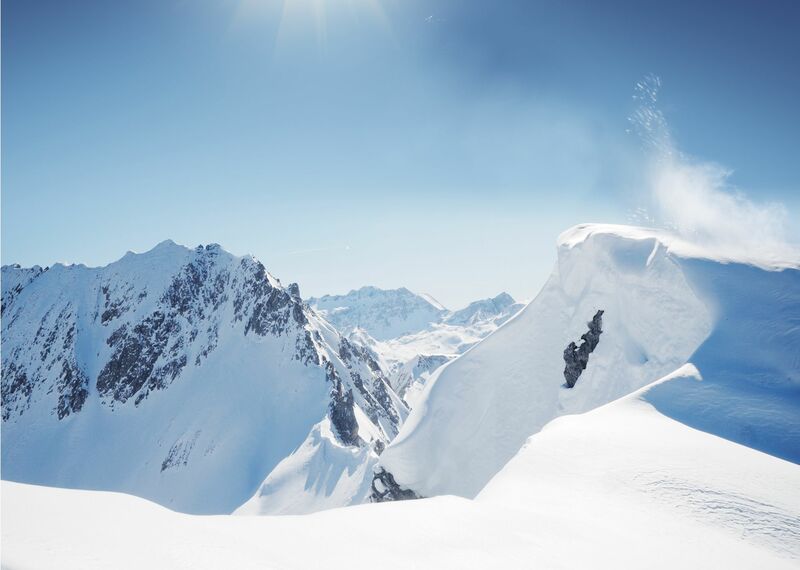 Our lifts on the Tyrolean side of the Zugspitze offer 23 km of perfectly groomed, snow-covered pistes that will make every skier's heart beat faster! Whether beginner or old stager - with us, everyone finds their ground. 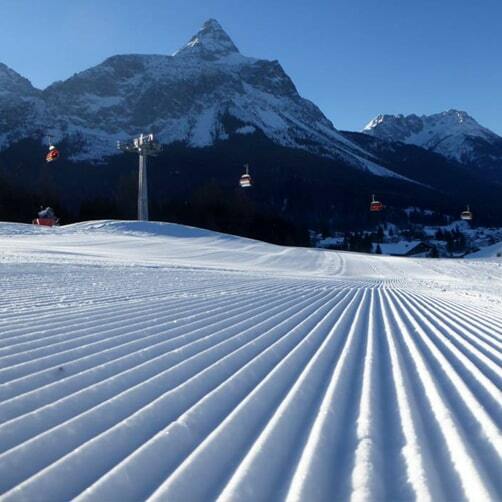 We look forward to your visit and hope you enjoy your day of skiing: Maintaining pistes is our passion. 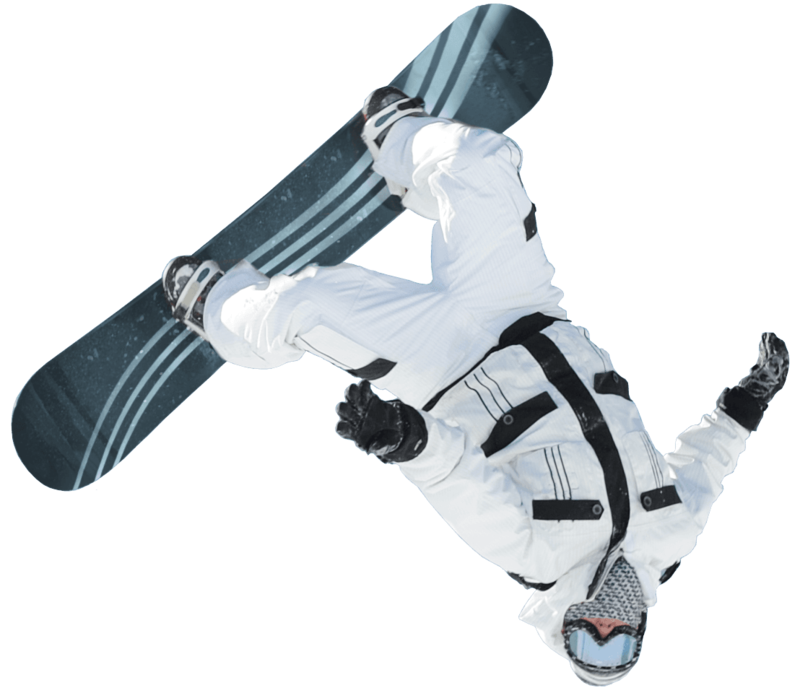 The Ehrwalder Wettersteinbahnen team is continuously working on new ideas and concepts to give you a unique skiing experience. In addition to holding various events with well-known partners, unique offers are being developed that you can get to know on site! We also have just the right thing for groups.